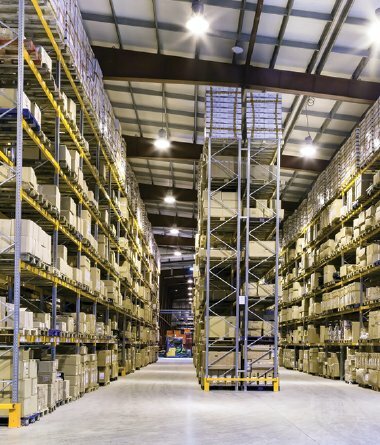 Livingstone International is an Australian Owned company that supplies consumables to over 25,000 customers throughout Australia and overseas. 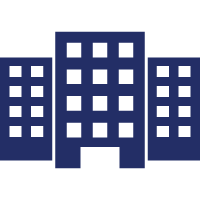 To become the market leader in the healthcare, dental, scientific, and safety industries by providing quality products combined with customer-focused service, at the most competitive prices. 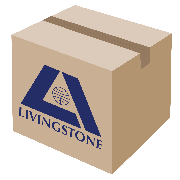 Livingstone has a comprehensive and diverse product range that caters the demand of various industries. Backed up by product certifications and proper product testing, our items are guaranteed to be of highest quality. Always. Be a part of our exclusive membership program! Got a product you want us to know about?